Bakewell Gin is an aromatic craft gin distilled at a tiny family-run distillery in the peak district. The gin is made is a small copper pot still using traditional English making methods stretching back to the early 18th century. The suggested serve is with 1724 tonic water and a slice of lime, but it also works well with a tart lemonade and cherry! 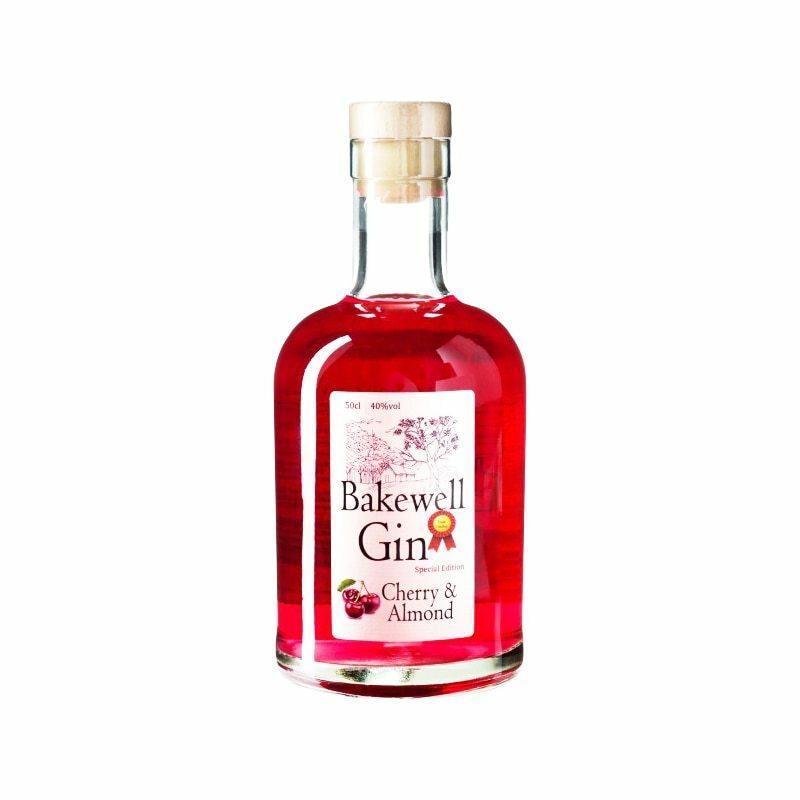 Infused with just six botanicals, this is an aromatic craft gin with classic notes of juniper alongside, cubeb, cardamom, hibiscus flowers and of course cherry and almond.